A new year brings a new beginning for our agency. 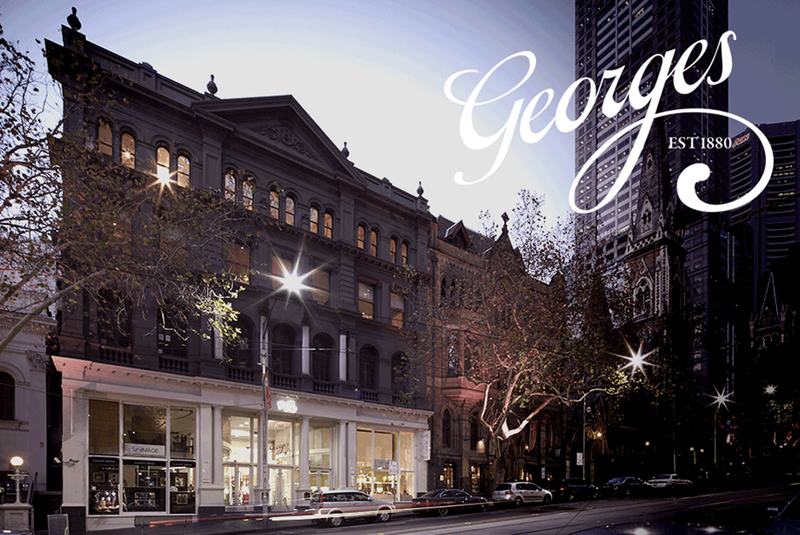 We're proud to announce that we will be moving into a new head office in the iconic and historic Georges Building in Collins Street, Melbourne CBD. We've signed a 6 year deal, effectively positioning ourselves as a rapidly growing force to be reckoned with in the digital industry in Melbourne and Australia. Our new neighbours will include other industry veterans such as George Patterson Y&R (GPY&R). 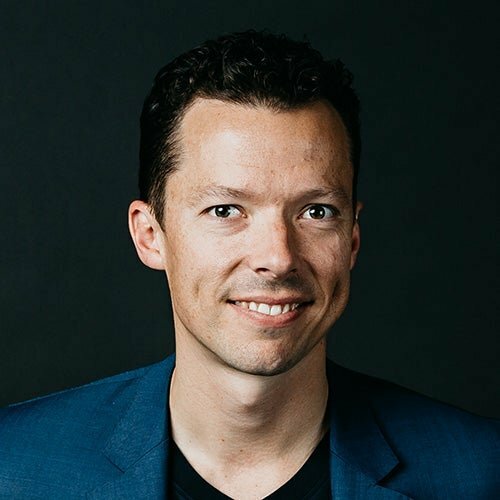 “We believe this move will signal to our peers and clients how we see the future of Luminary; we are going from strength to strength bringing on new clients such as CGU Insurance, Metricon, Clipsal and Brown Brothers in the past 12 months alone. This is the right time for us to grow into a space like Georges on Collins.” said Marty Drill, our CEO. Celebrating our 15th year in business this year, Luminary we have been based out of the historic Beehive Building on Elizabeth Street since 2005, expanding our presence over multiple floors as the business grew. Having also recently announced a new partnership with web content management provider Sitecore, along with winning both gold and silver Melbourne Design Awards for their work, we've had a great year. The business will begin operating from the new premises on 12 January 2015. We are proud to have been creating digital experiences since 1999. With a portfolio of over 700 brands, including some of the of biggest names in Australian government, retail and corporate, our team’s knowledge and understanding of digital strategy is envied within the market. This expertise, mixed with a superior client engagement model is what sets us apart from other digital agencies. The Luminary team work hard to understand our clients’ individual needs - from discovery, design and development through to hosting and digital marketing. Moreover, our core company values ensure that every project delivers a digital experience that truly matters - to the client, to our audience… and to our Luminary team.